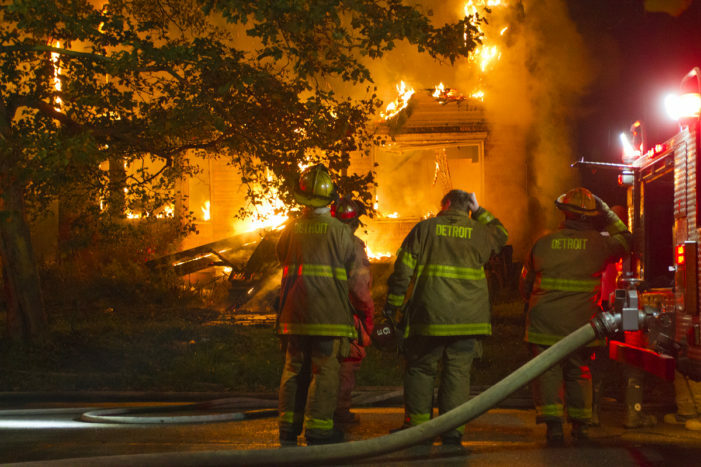 A citizen journalist whose house was raided in October appears to be the victim of a dirty payback scheme by arson investigators and a top administration official in the Detroit Fire Department. 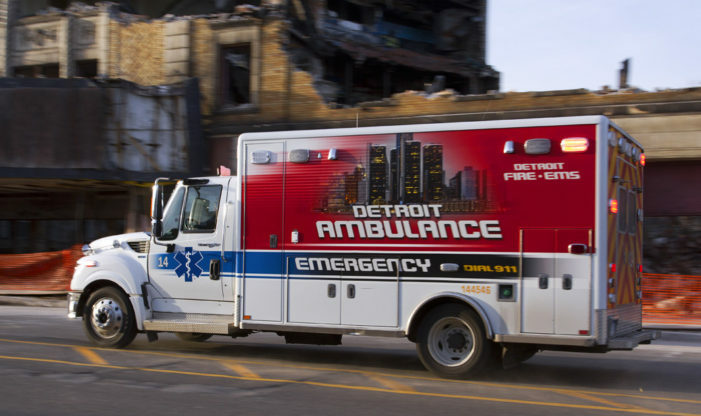 An 8-month-old girl died after a Detroit EMT refused to respond to the emergency. 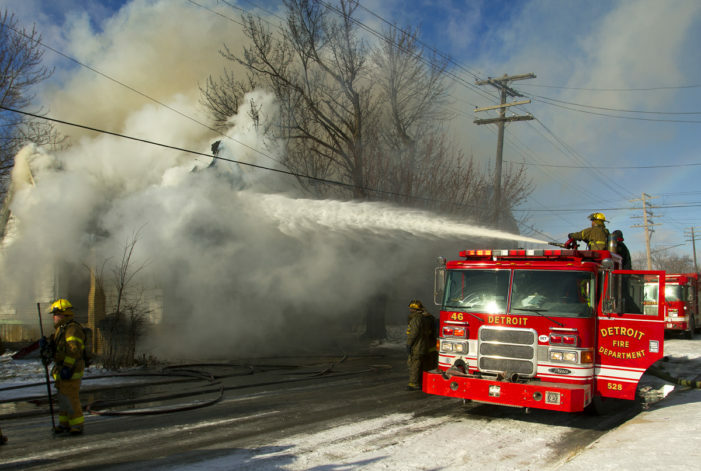 The city also is expected to being getting new ladder trucks, platforms, squads, ambulances and arson vehicles next year. 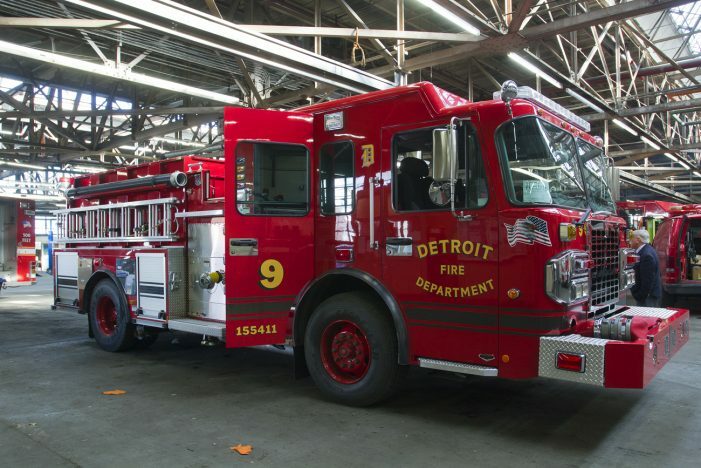 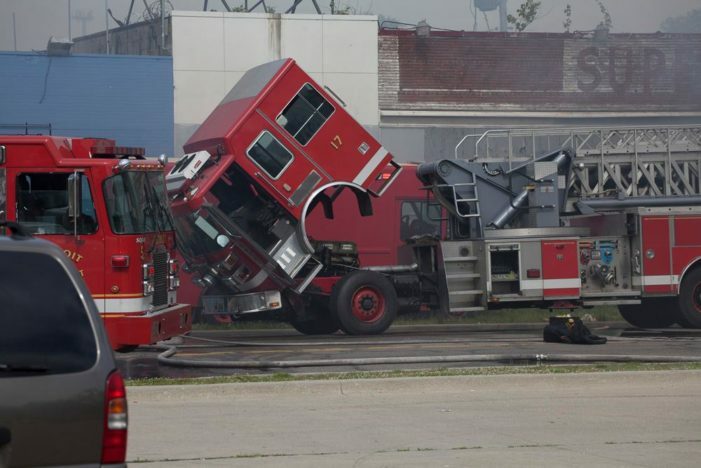 Just days after Motor City Muckraker reported that the purchase of the rigs had become entangled in bureaucratic delays, the city gave the Fire Department the green light to begin accepting bids for new rigs this month. 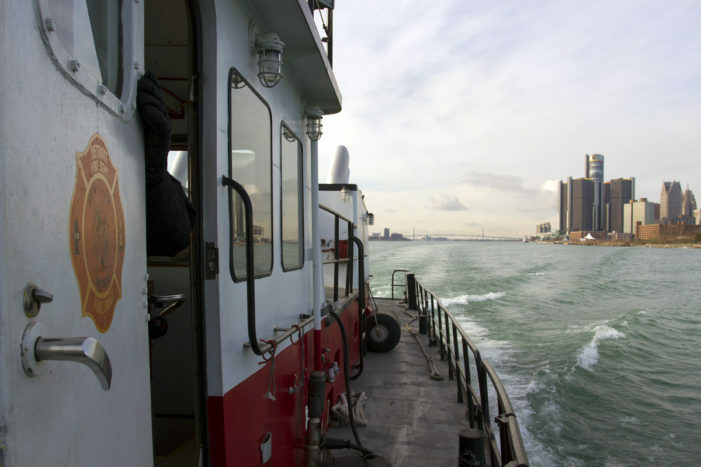 The 75-foot Curtis Randolph is an impressive steel hull fireboat that is capable of pumping 11,000 gallons of water per minute and is a key resource for protecting high-rise and industrial buildings along the Detroit River. 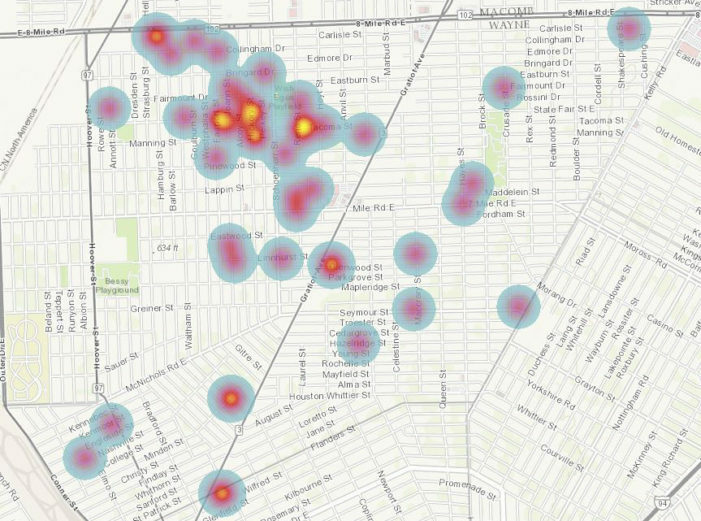 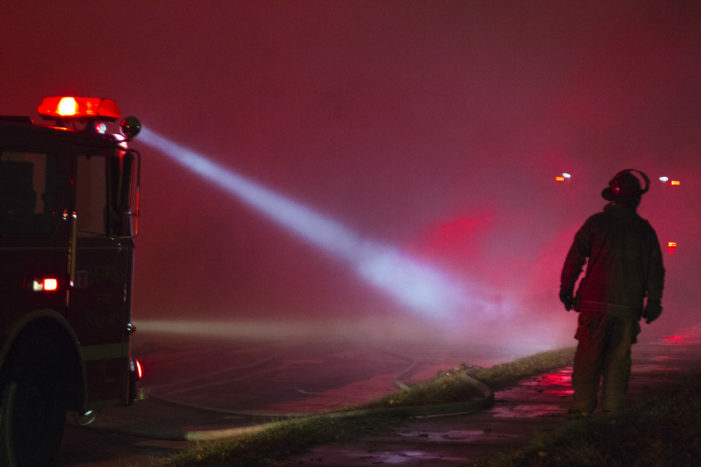 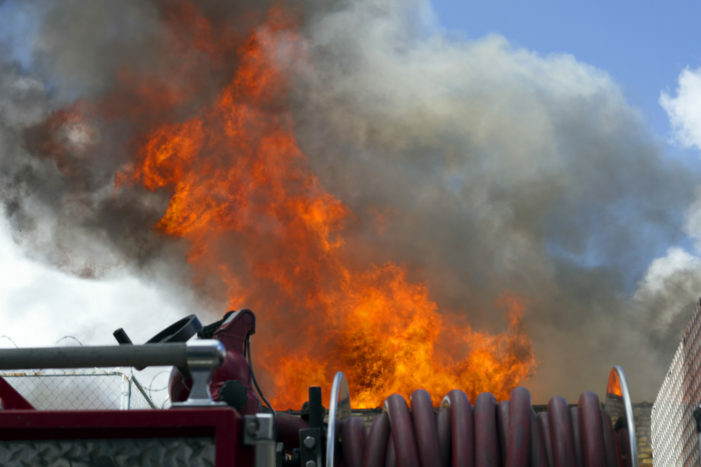 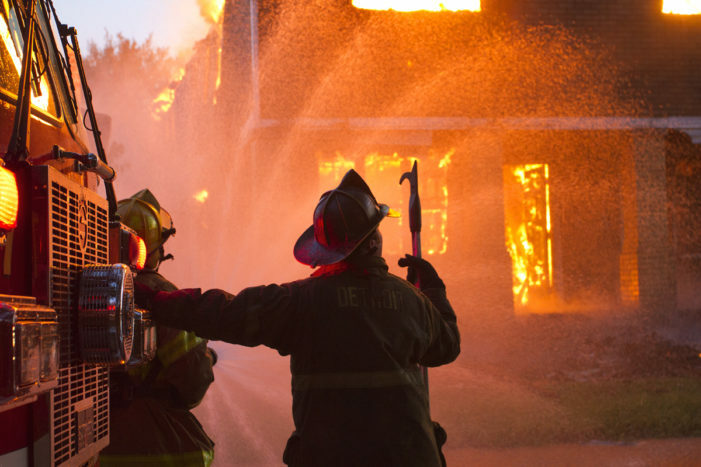 Motor City Muckraker tracked every fire as part of a one-year project that led to reforms and the ousting of top fire officials.